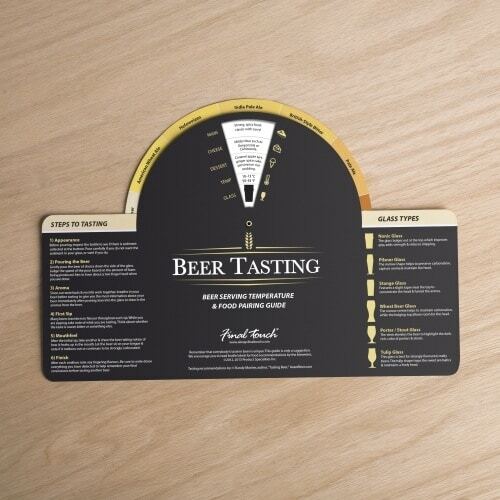 Our 6 Piece Beer Tasting Set is for the true or budding beer connoisseur! 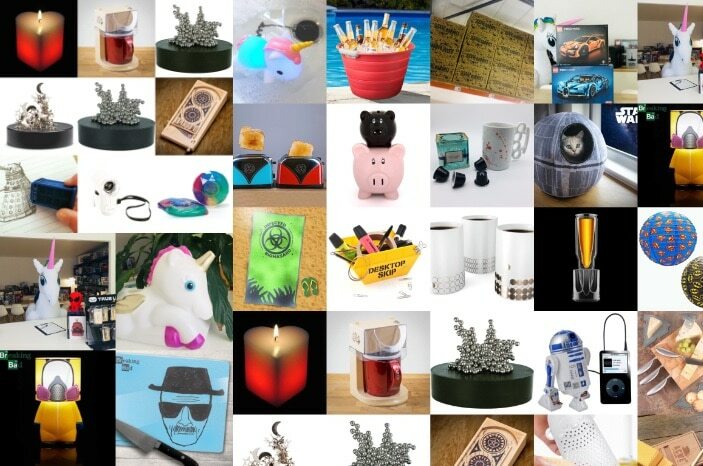 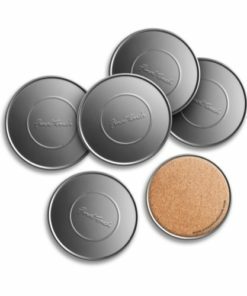 Purchase this product now and earn 1,113 DroidCoins™! 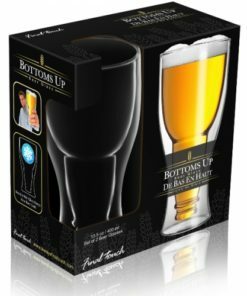 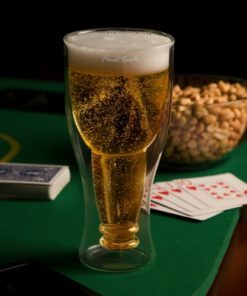 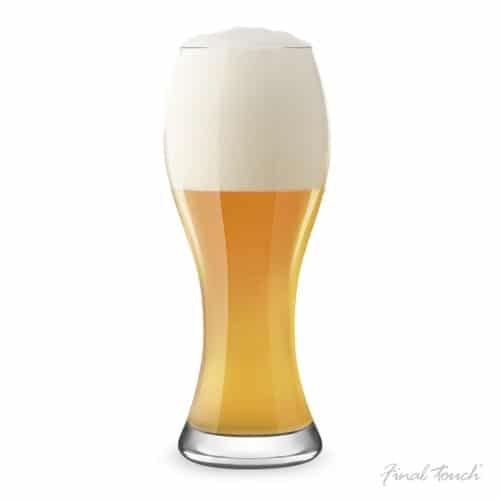 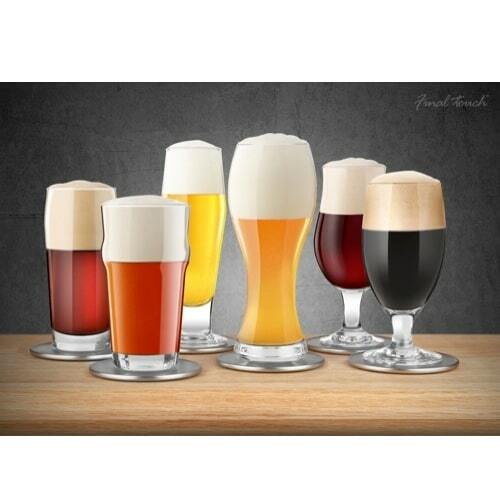 This 6 Piece Beer Tasting Set allows for the enjoyment of tasting multiple beers served in their proper glass maximising the tasting experience. 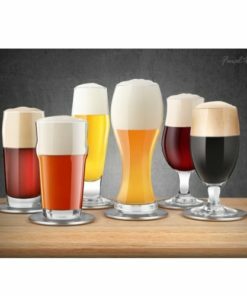 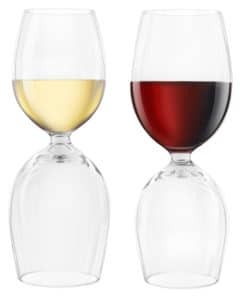 This set includes 6 mini glasses tasting glasses, 6 stainless steel cork backed coasters and a Beer Tasting Guide with glass and food pairings, as well as suggested steps to tasting. 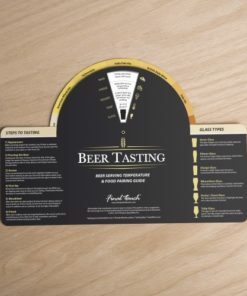 Comes with a Beer Tasting Guide includes the following helpful information: Food Pairing, Cheese Pairing, Dessert Pairing, Serving Temperature, Glass Pairing & Steps to Tasting Beer. 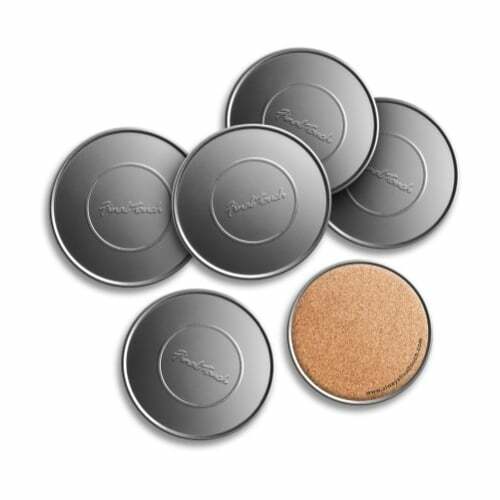 Also includes 6 stainless steel coasters will protect your furniture with a modern & contemporary look. 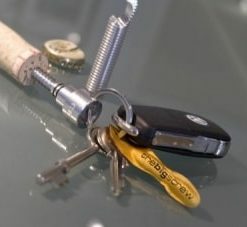 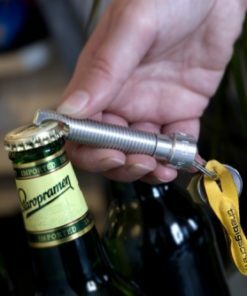 The strong cork backer is non-slip & prevents scratching. 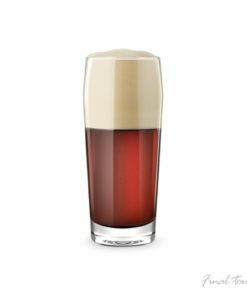 The narrow centre helps to maintain carbonation, while the bulging top allows room for the head. 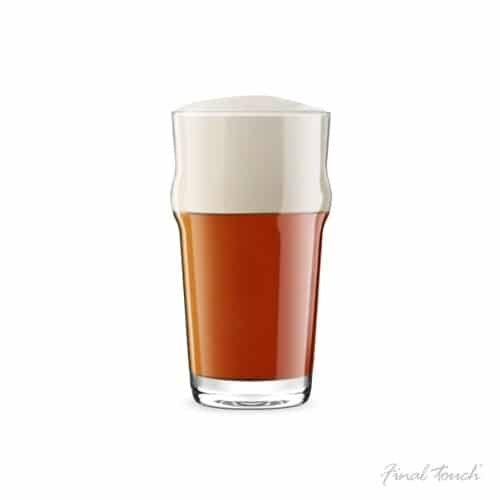 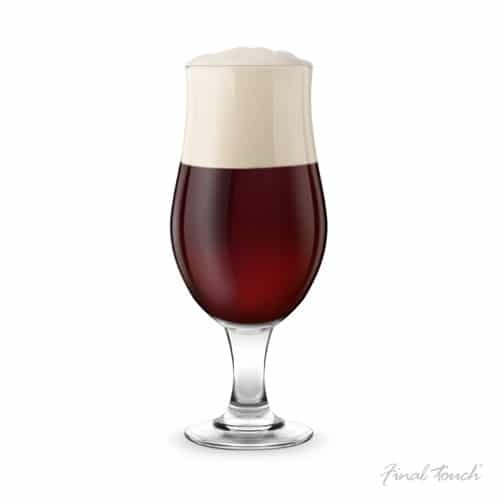 This glass is best for strongly flavoured, malty beers. 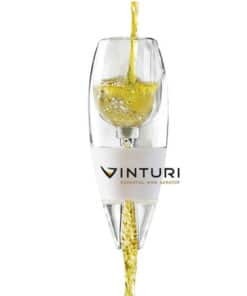 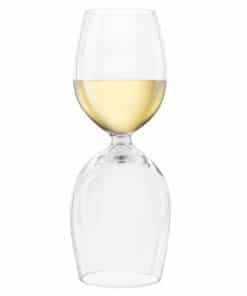 The tulip shape traps the sweet aromatics & maintains a lively head. 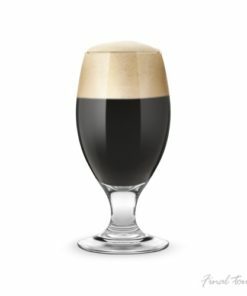 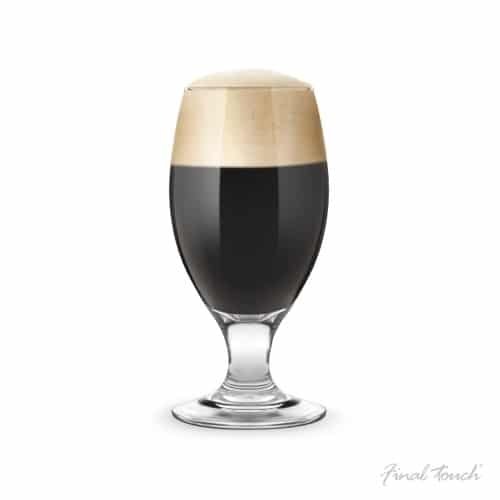 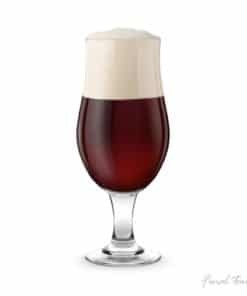 The stem elevates the beer to highlight the dark, rich, colour of porters & stouts. 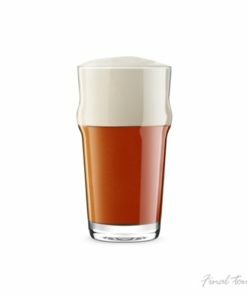 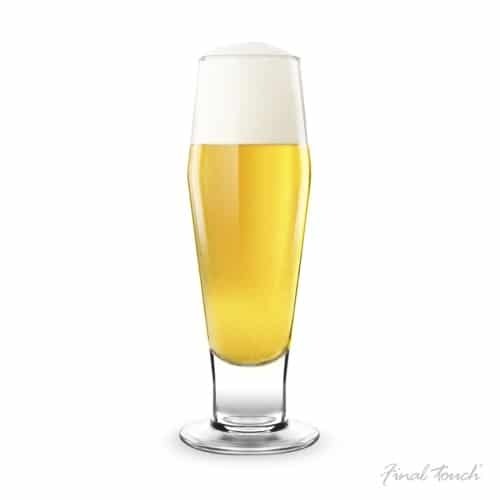 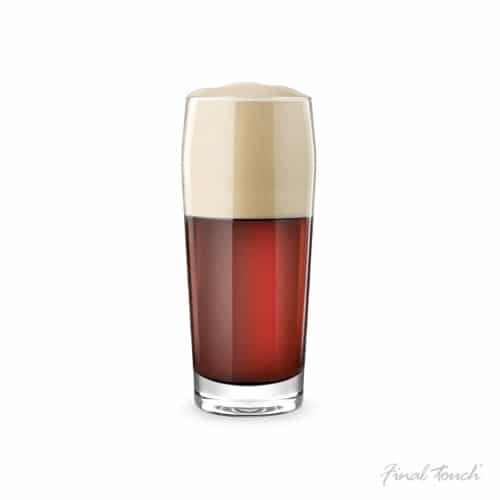 The narrow shape helps to preserve carbonation, capture aroma & maintain the head. 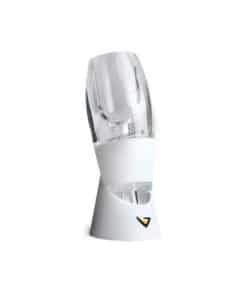 The glass bulges out at the top which improves grip, adds strength & reduces chipping. 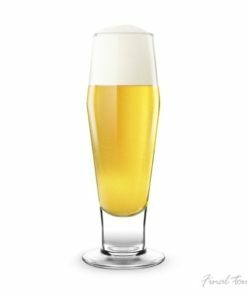 Features a slight taper near the top to concentrate the head & funnel the aroma.